Have you ever felt yourself like a star? Would you like to become one? We will make your dream a reality! Our professional team of wedding videographers are specialized in filming and making movies. Paul, for example has a huge experience in producing music videos. We have added an artistic touch to the usual Wedding Video. That is how the aerial video was created! Our technologies allow us to film from a very high distance. The camera transmit vivid colours of beautiful environment and people. You will fall in love with the elegance and softness of the videos we make. You may take pleasure to review hundreds of times. This is going to be a real heritage of true feelings and emotions for life. Have particular idea in head? Don’t hesitate to share it with us! We incude Video filming in our packages. They differ by duration and the services included. Make pleasure to yourself, and we will care about the rest! While our competitors take up to 6 months to submit their videos, our turnaround time is between 1-3 months, depending on the season. However we never compromise quality, so you really get both: high speed and high performance. We pride ourselves in our state-of-the-art equipment collection. 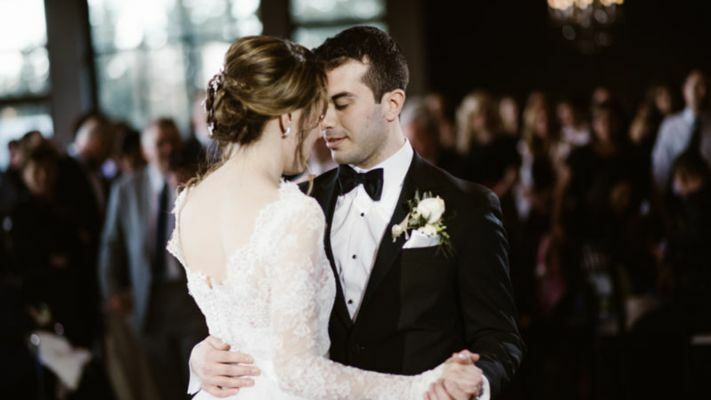 Some pieces are used by professionals in the film industry, while others were carefully chosen for its ability to do a job specific to the genre of wedding videography. We choose our team members very carefully, judging by their skills, attitude, experience and portfolio. Our videographers are well trained to deliver uniform results, so it doesn't matter who you get booked with- you can still expect the same high-quality performance. We use professional recording equipment that's often used in recording studios. We connect a recorder to the DJ's station and get the sound straight from the microphone. We also have lavalier microphones that can be worn by the groom, in order to record everything that the couple are saying during the ceremony. We seldom shoot without supporting gear: sliders, stabilizer, tripods and monopods. These tools are very important as they help us achieve a stable image and smooth transitions which in turn contribute to a cinematic, professional look. Our cameras' resolutions range between 4K and 8K (and we are the only ones to go this high in Toronto). While most films are shot in 4K, the industry has only begun getting familiar with 8K resolution. This is the future of filmmaking, and we are proud to offer it to our clients. Please contact us for details and customized collections. Amazing work, very sophisticated, classy and elegant video solutions. We were happy to take this to take Epic videography package. Now we show our kids mom dancing on her Special Day! Choosing a pack with the wedding video was a good choice. Sometimes photos are not enough! Guys are working with professional material, real Holywood! Thank you! We were very happy to have this team be a part of our special day! 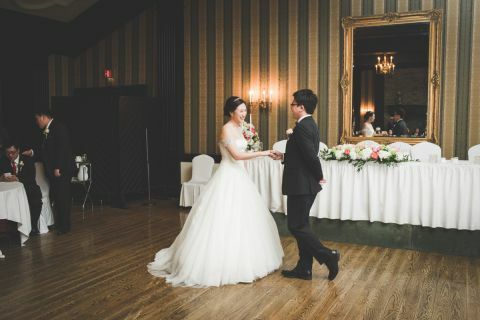 We got our photos and videos back in amazing timing and highly recommend them for anyone that is considering! We loved the style of our photos and can't wait to see them in print to add to our wedding album collection. Some people become shy in front of the camera, and I am not the exception. But that was not the case during our wedding day. Thank you Sarah for your energy and professionalism! 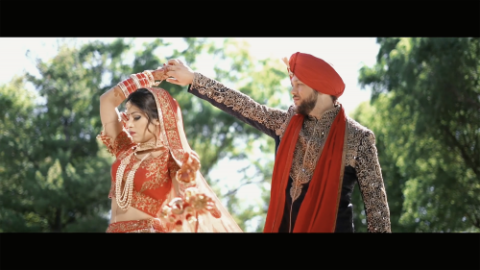 The wedding video we have made is amazing! Always on the repeat! 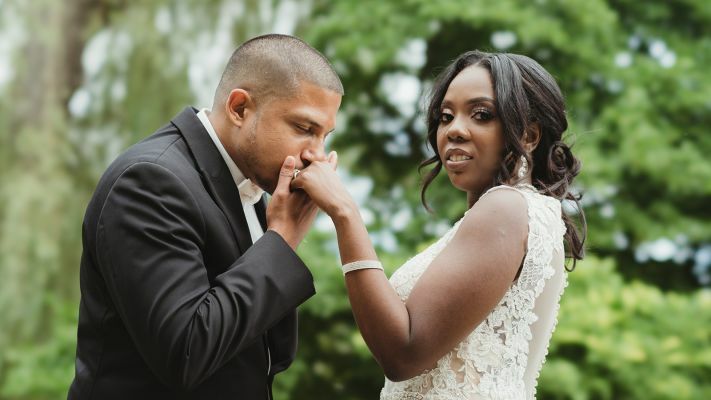 I really wanted our wedding was fun, relaxed and memorable for a long time, so we took a responsible approach to choosing a professional videographer, we searched for them for a long time, both on recommendations, and on reviews, and on the submitted works. And we found exactly what we wanted. Our videographer was really a professional with a capital letter. It seems that we did not notice him during the celebration, but at the same time he very subtly noticed all the most interesting moments, did not leave anyone without attention and did not make any specially staged moments. When we looked at the presented video, we again plunged into the atmosphere of our first family holiday, remembered the brightest moments, all the traditions, which were many at our wedding. Immensely grateful that he captured our happiness for many years. 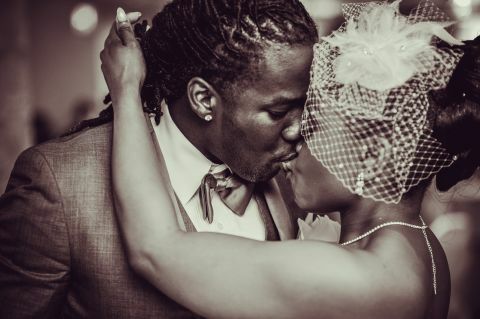 Girls, this is the best wedding videographer you can dream about! I myself planned my wedding and I know how difficult it is to find something original. I do not even know how many toastmasters, cameramen and photographers I touched. The majority of the same type of video, the minimum creative for space money. Then a colleague advised me to consider the option with this videographer, he was shooting the wedding of her daughter in Crete. I was a little surprised that he went abroad, and it is quite reasonable. I phoned him on the same day, agreed on a meeting. The next day I talked about the concept, the style of the wedding and my wishes. Portfolio, by the way, he has quite impressive. The wedding was perfect. The videographer did not work for 100, but for all 300%! Sometimes it even seemed that he needed it more than me - he did not miss a single trifle and the video turned out to be simply unreal. I was satisfied with his work and I boldly recommend it to all those I know. This videographer is really a master of his craft. In addition, as a person pleasant and very positive. I feel uncomfortable during shootings, but during the wedding I enjoyed what was happening. I liked the original ideas and attitude towards us, as clients. We were in inconspicuous places, but the video turned out very emotional and beautiful. In addition, the videographer managed to hide all my shortcomings, in the form of a small amount of excess weight and highlight the benefits. I also liked the processing and overall quality of the video. In the end, we were very satisfied and could easily recommend this videographer to others. A Same Day Edit (SDE) is an edit of the footage shot during the first part of your wedding day and then viewed at the reception. 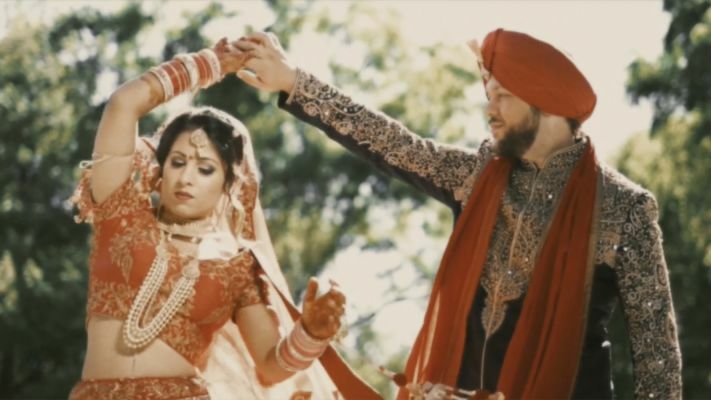 Unlike a short music video that you will play in a close circle when you receive it a few weeks after the event, a Same Day Edit will be viewed by every one of your guests a few hours after the ceremony. 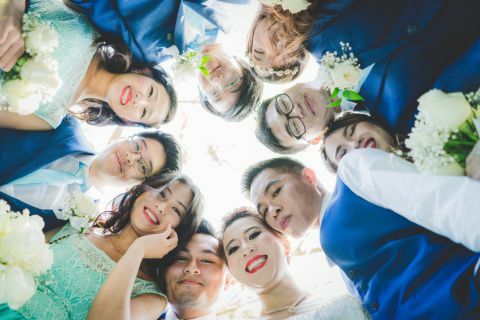 It is one of our most valuable add-ons since it requires a highly skilled video editor, who can edit quickly and smoothly while putting all the right accents to bring out the uniqueness of your wedding. Hello people! This is Paul and this time I want to talk about something what people usually call cinematic wedding videography. 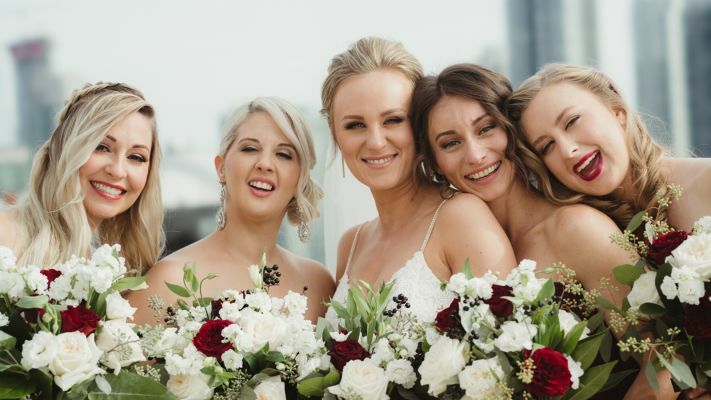 What this term means and what's the difference between cinematic wedding videography and documentary wedding coverage. Hope you enjoyed reading this article. Please let me know if you have any questions and don't forget to subscribe to get updates. Hello people! 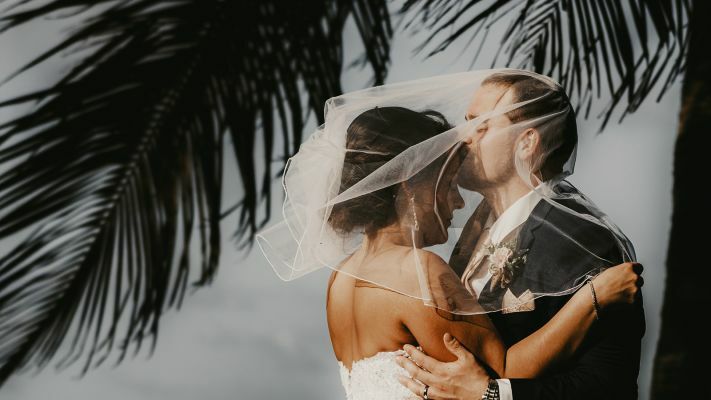 As always Paul is here and this time I want to discuss different options when to it comes to the editing software that can be used while editing wedding videos for your clients. For all these years that me and my company Taraweddings are active on the market we used different editing softwares on both Mac and Windows for highlight videos, feature wedding films and same day edits so I decided to share my thoughts and hope they will be useful for you. Today I want to speak about one of the most important aspects of wedding videography - music. Usually when we think about any video we remember visuals - people, colours, light, motion but only sound brings all this together and makes you feel emotion. Try to watch your favorite film without sound at all and you won't enjoy it as much as you would with a proper soundtrack that fits and compliments the story. In wedding videography we have two different kinds of videos - highlight and feature films. Hello guys! This is Paul and today we gonna speak about the features that perfect wedding videography camera should have! Some people may think that any kind of decent video camera would work and all depends on a skill of the cameraman. 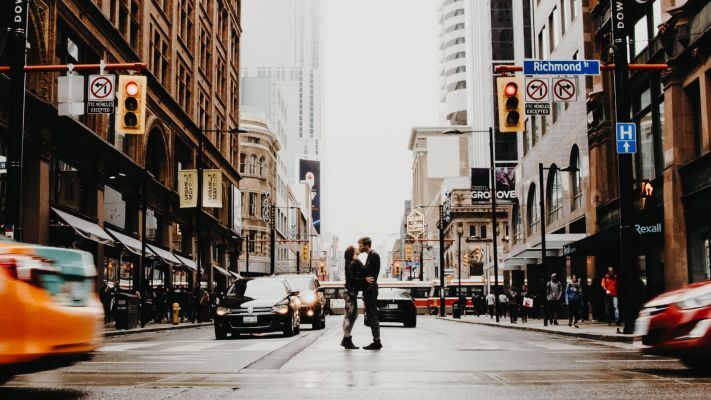 I agree that skill is important part here, but there are some requirements that should be met by the camera for weddings and here are the most important ones. What about sound? Will it be recorded properly? 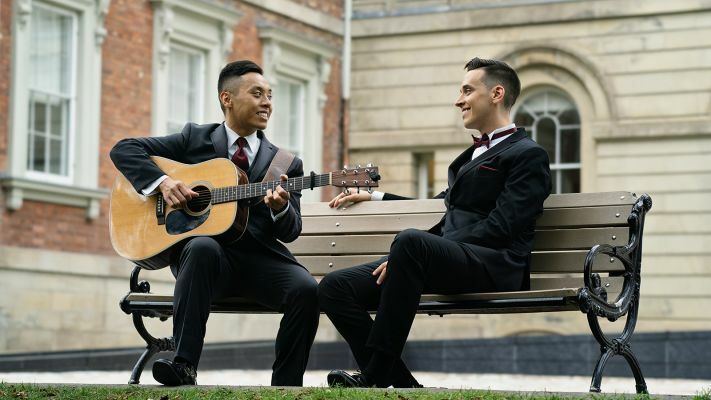 There are several ways to record sound at a wedding – an on-camera microphone, a lavalier wireless microphone that we hide in the groom’s jacket or a portable sound recorder that connects straight to the DJ’s system, and that’s when the sound is the cleanest. The option we choose depends on the given situation. Will I get all of the unedited footage? Our videographers and editors do their best to make sure you have everything you wish in your highlight and feature videos. Usually, we don’t provide all of the unedited footage since it’s not watchable– lots of identical takes of the cake, lots of small clips to make transitions etc., so it’s better to enjoy fully edited videos. We use only high-end cameras like Sony A7SII, which has the best low light performance on the market. Also, we have a Sony A7RII and III – cameras that have programmed face detection autofocus. This feature allows us to set the camera on the bride’s face, for example, and the camera will keep it in focus as the bride moves. Our newest addition and our superstar camera is the Red Epic-W which shoots in 8k (which is 16 times bigger resolution than FullHD) and is used for high-end Hollywood filmmaking. How long is the feature film? It depends on the wedding. 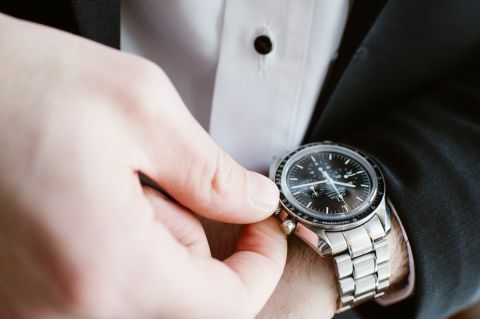 Minimum length is 1hr, but if you have lots of performances, speeches and other exciting and essential moments during the day, your video may be stretched up to 4 hrs. You can always ask to make it shorter. Do you bring stabilizers and other supporting equipment? Yes, we do! We rarely shoot handheld. Majority of the time our cameras are on gimbals (electronic stabilizers), monopods, tripods or shoulder mounts to make sure that your video is a genuine cinematic quality- smooth and clean. How long will my highlight video be? It depends on the song that we agreed on. Usually, it’s around 3-5 minutes.